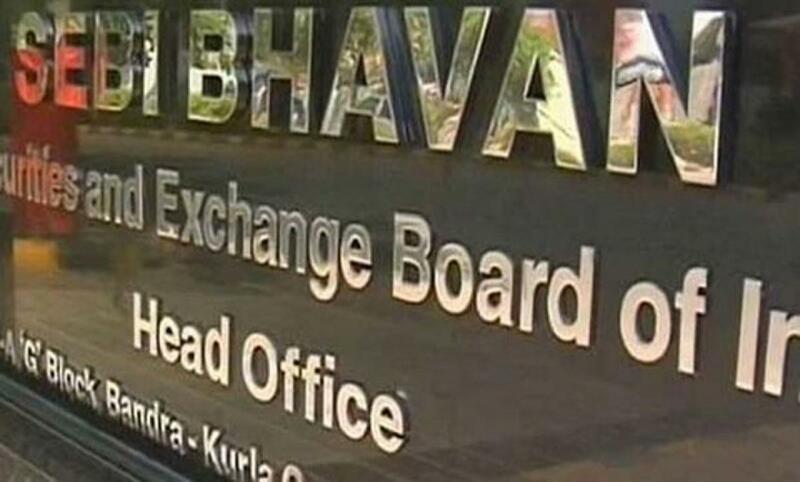 SEBI will be part of the India International Trade Fair scheduled to kick off on November 14 in an attempt to showcase the Indian securities market, its products and spread investor education and awareness. The regulator, in association with market institutions/associations like NSE, BSE, NSDL, CDSL, AMFI, NCDEX, MCX and NISM, will be setting up a pavilion -- 'Bharat Kaa Share Bazaar' -- at the 35th India International Trade Fair 2015 (November 14-27, 2015), the regulator said in a statement. The main focus of the exhibition will be to caution the public at large against illegal money mobilisation schemes through a variety of activity such as talk shows by market experts, quizzes, skits, display of major investor-friendly policies and facilities, and live demo of SEBI Complaints Redress System (SCORES), the statement added. SEBI in recent years has conducted over 30,000 such workshops all over the country. Important investor-friendly reforms undertaken in recent years include opening of local offices in major states, starting an investor helpline in 14 languages, computerised online grievance redressal system, SCORES, sending end-of-day alerts by SMS/e-mail on transactions entered on their behalf, expanding the number of investor grievance and redressal arbitration centres in multiple towns.